Due to the observance of Eid al-Fitr, document attestation in Canada at many Embassies and Consulates across Canada may be affected. Many of the diplomatic missions will close on June 26th and 27th, 2017. The countries that may be effected include Qatar, the UAE, Saudi Arabia, Jordan, Libya, Iraq, Egypt and Kuwait. 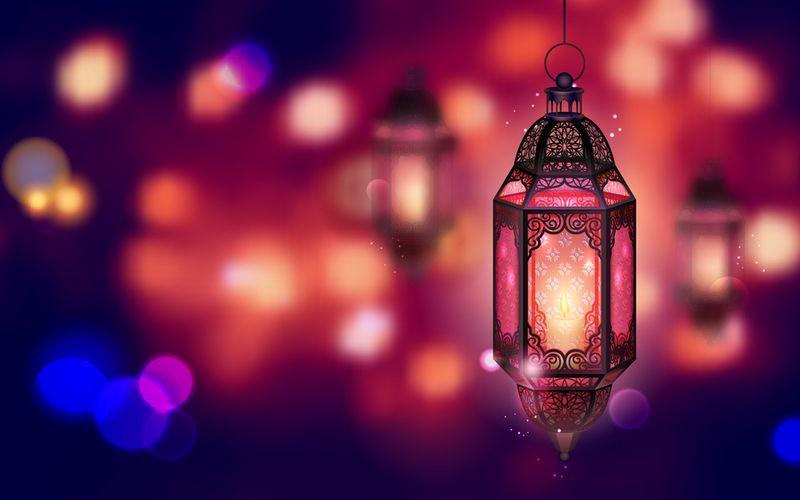 Eid al-Fitr is celebrated at the end of Ramadan and is observed by Muslims worldwide. This year, the month of Ramadan began on May 26th and ends on June 24th, 2017. The destination for the document attestation in Canada may determine the specific steps involved in having it attested. If the document is going to be used outside of Canada, it will need to go through the authentication and legalization process. Other terms used abroad for the authentication and legalization process are attestation, apostille and ratification. For more information on the document attestation in Canada, please contact us.